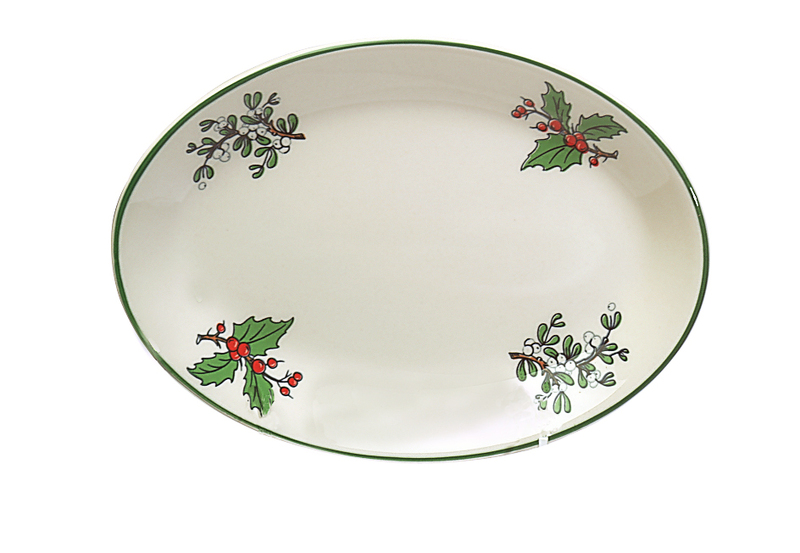 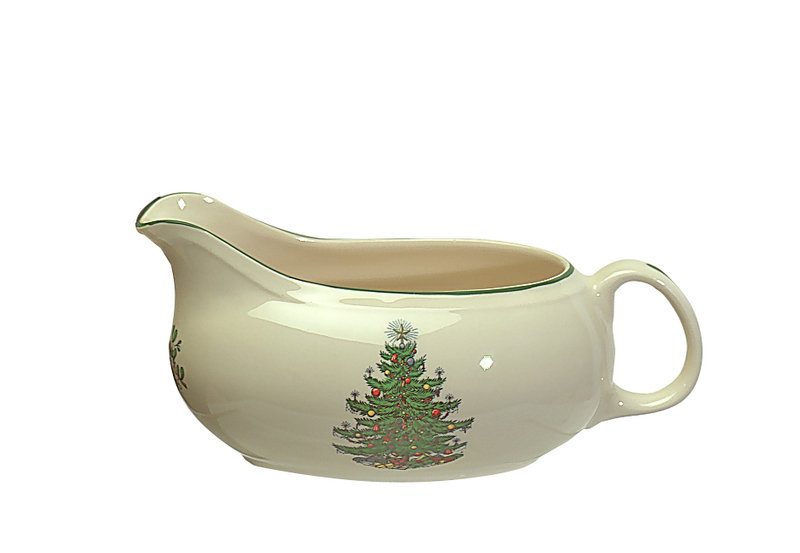 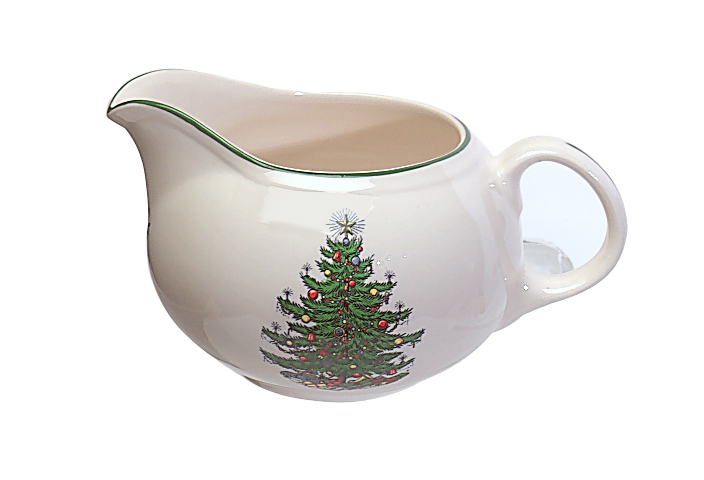 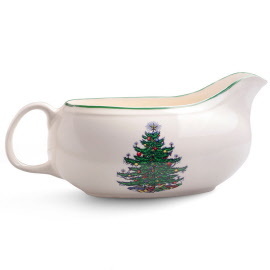 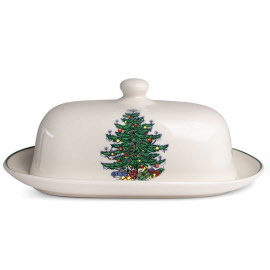 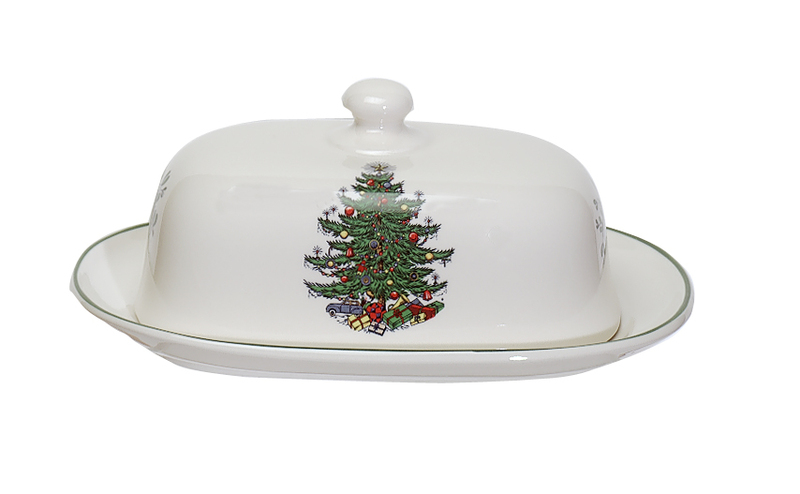 A classic selection of the Original Christmas Tree® Serveware on traditional rounded cream bodies. 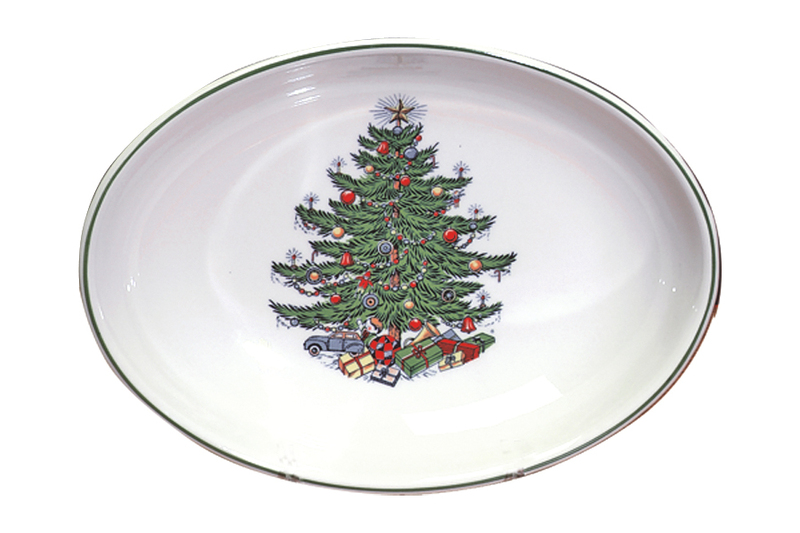 Designed in America & made by England's finest potteries since 1922. 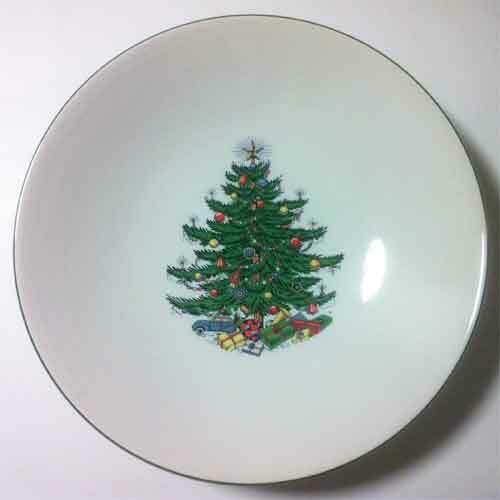 Made of High-Quality Earthenware. 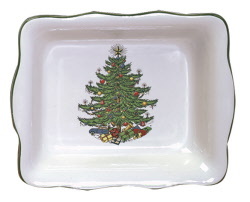 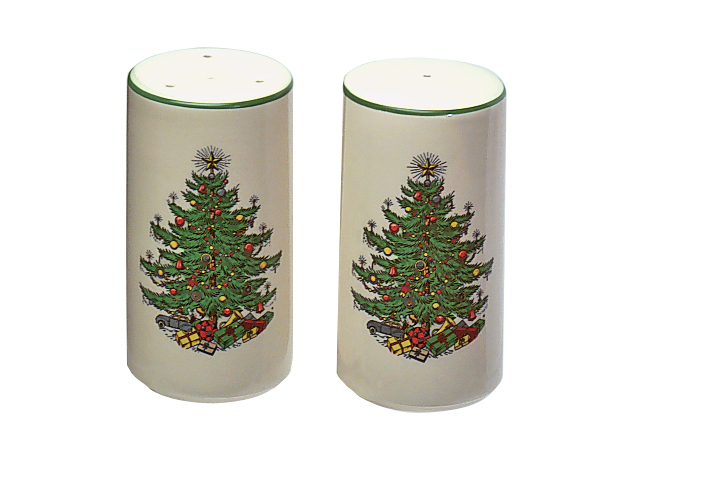 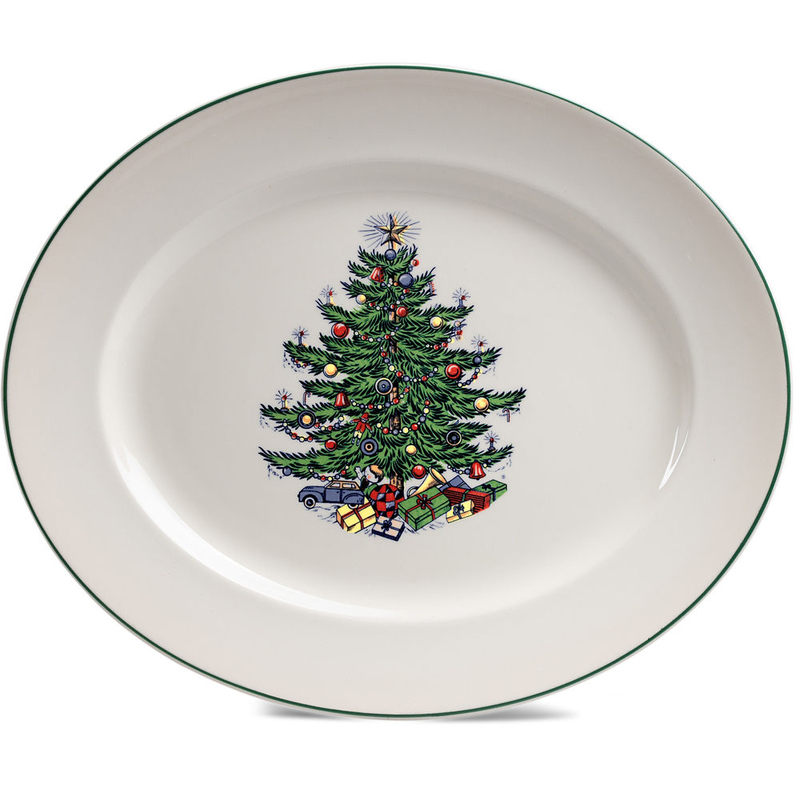 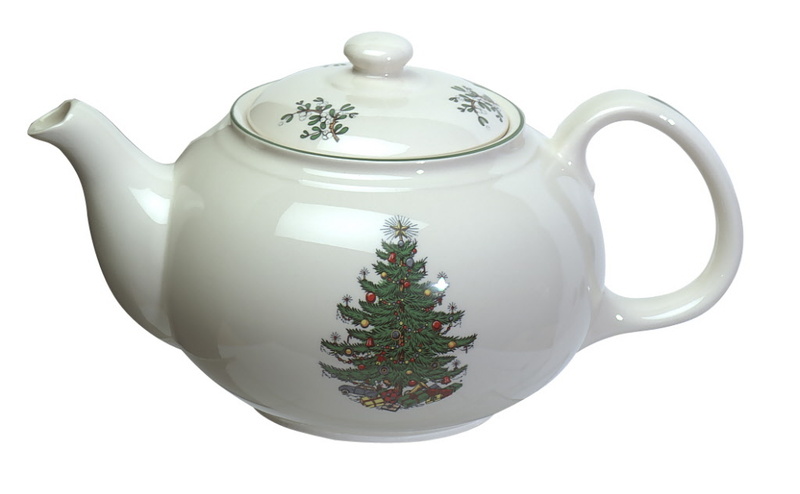 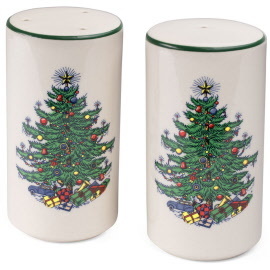 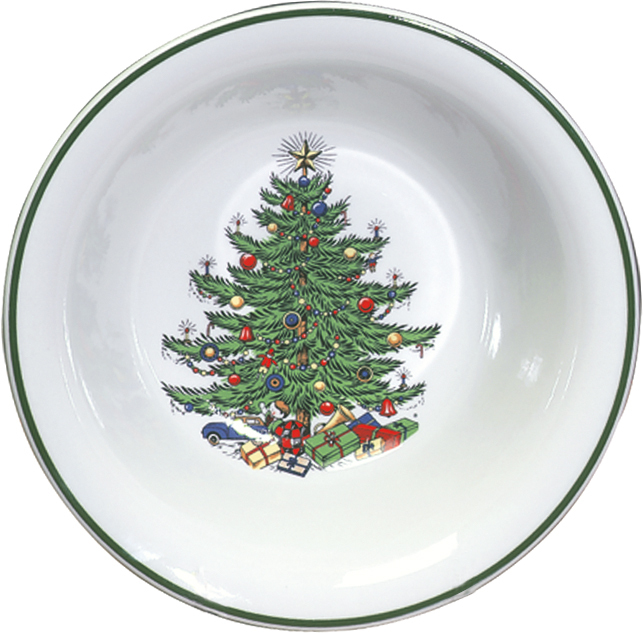 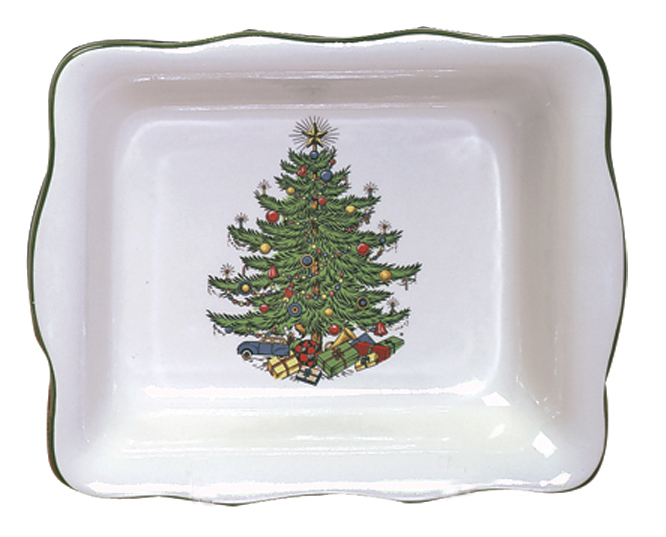 See also our individual dinnerware pieces and dinnerware sets of the traditional Original Christmas Tree collection. 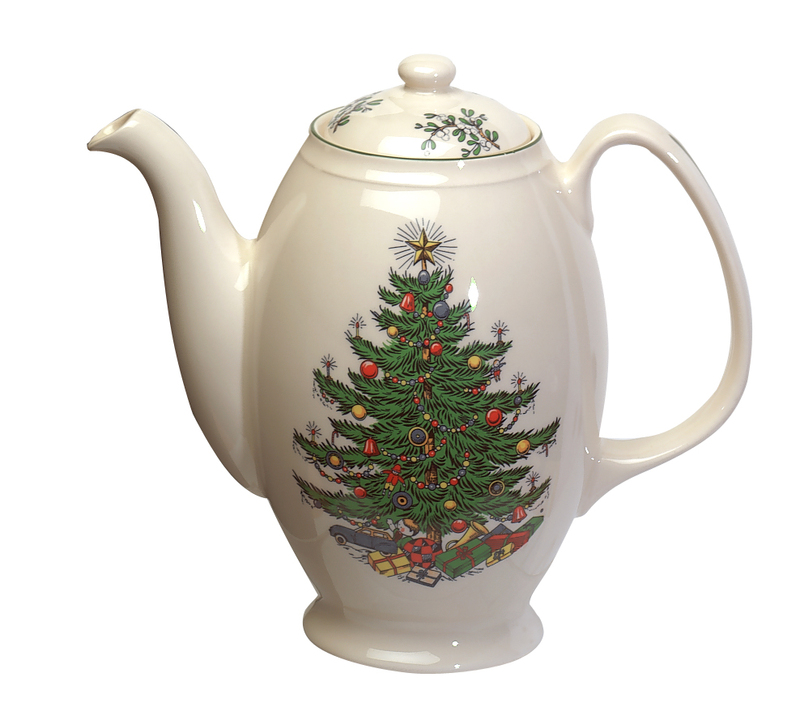 Also in the Original Christmas Tree pattern is our Embossed Collection and Barware. 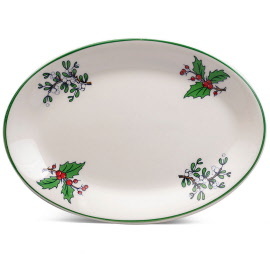 Traditional Oval Platter, Large 14"
Traditional Oval Platter, Medium 12"
Traditional Pasta/Salad Bowl, 13 1/2"